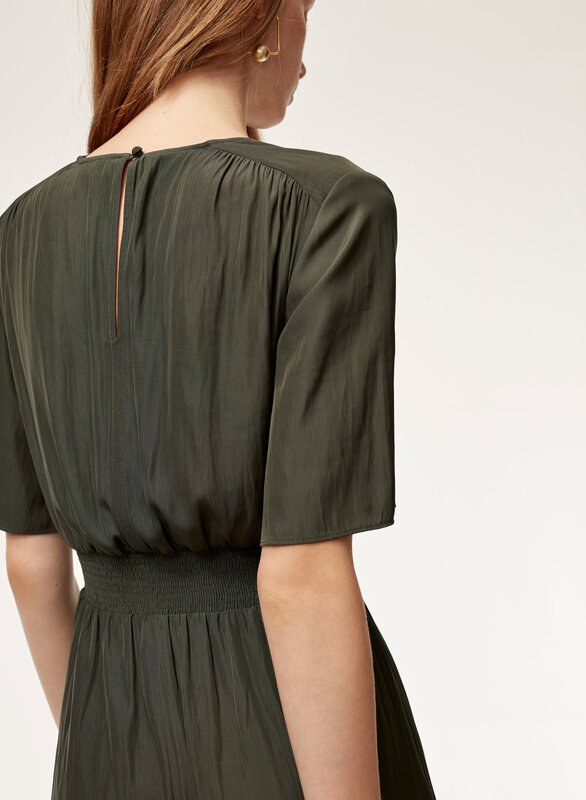 True to the Wilfred brand, the Illana is tailored for ease and femininity. Cut from Japanese fabric that drapes beautifully, the silhouette elongates and flatters, while butterfly sleeves add graceful movement. 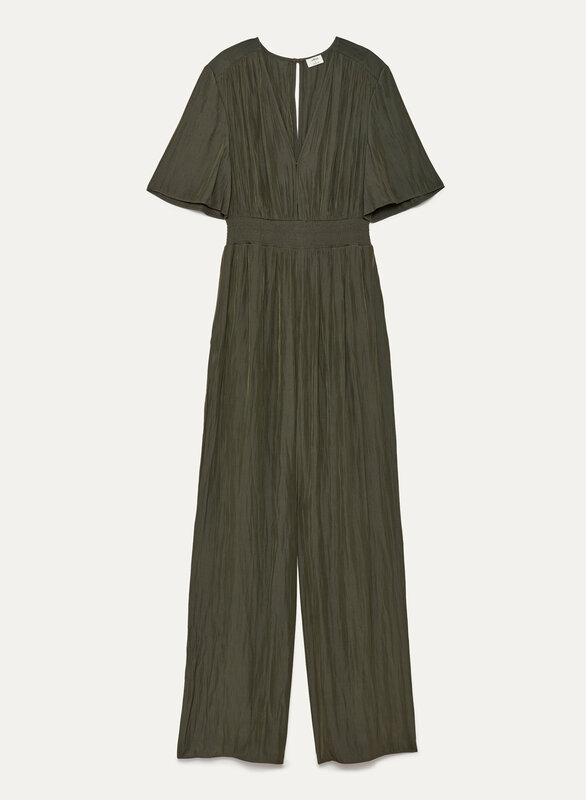 The most PERFECT jumpsuit for every occasion. Ok, maybe not EVERY occasion. I see myself wearing this for a night on the town to a holiday party. Trust me, you need this in your life. Will definitely be very long on a shorter person, I’m 5’9 and it’s perfect with heels for me. Artizia please make this in other colours, I would greatly appreciate it.